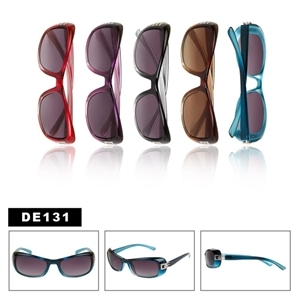 Sunglasses are eye protectors since they prevent the harmful sun rays from reaching the eye. 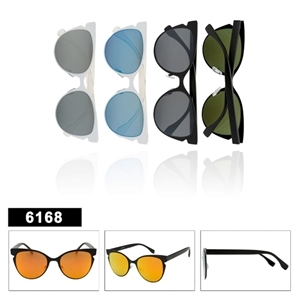 Excessive exposure to the sun radiation can amount to eye diseases and conditions that can be severe and therefore there is a need to keep the eyes well protected especially during outdoor activities. 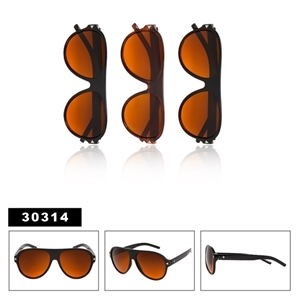 On the other hand, there are people who mostly wear sunglasses for fashion purposes. It is believed that a person wearing eyewear looks more elegant and classy than a person with none. 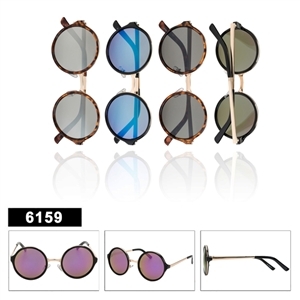 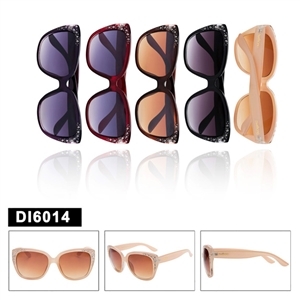 There are wide varieties of fashion sunglasses in the market today that you will be lost for choice. 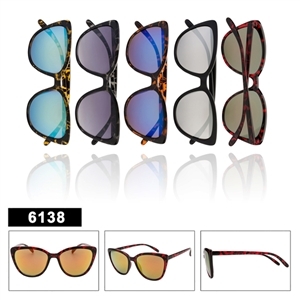 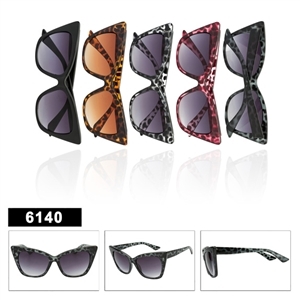 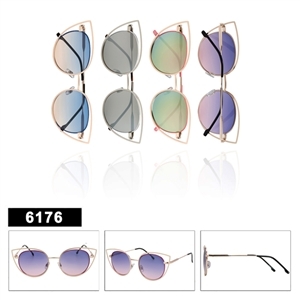 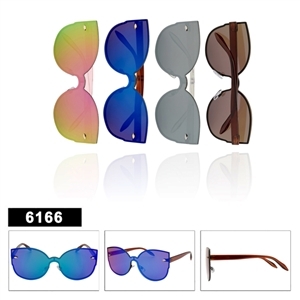 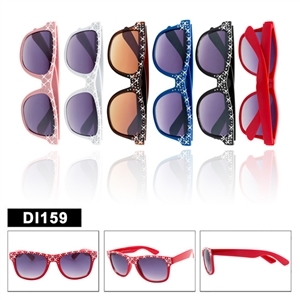 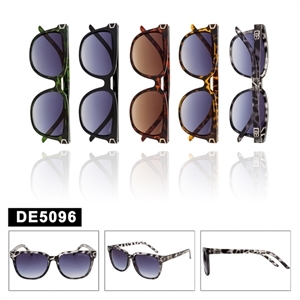 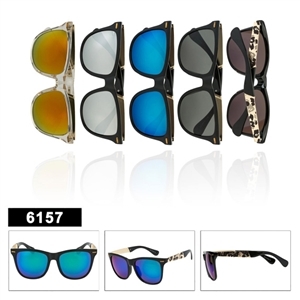 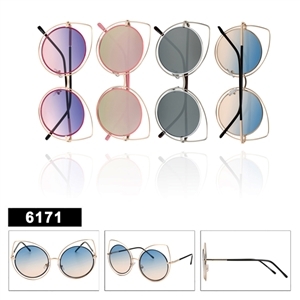 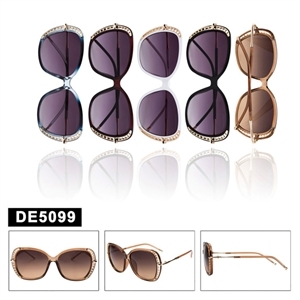 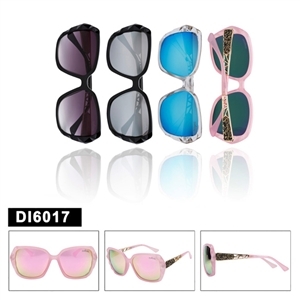 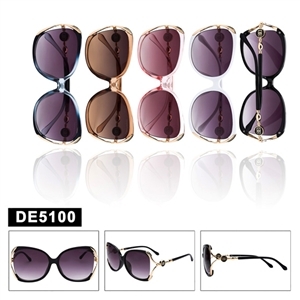 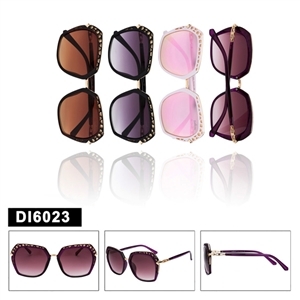 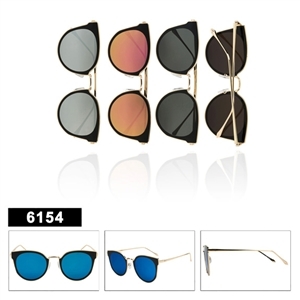 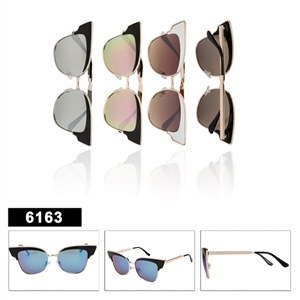 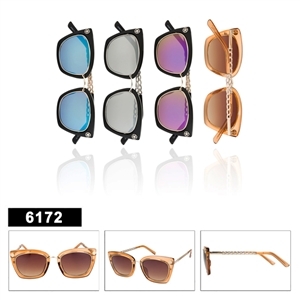 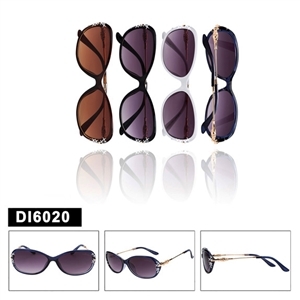 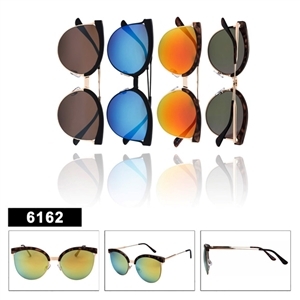 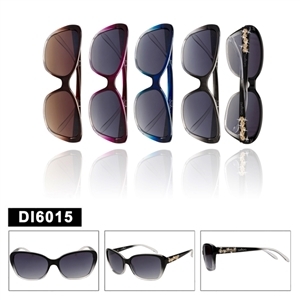 There are designer sunglasses, replicas and even those meant for women, men and children. Whatever kind you are looking for, the stores have all types, shapes and sizes to fit your needs. 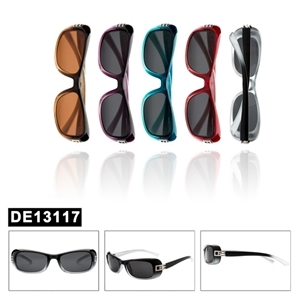 To get the best prices, always consider getting your sunglasses from a wholesale store. The stores offer very cheap prices even for the quality designer sunglasses you will be amazed. 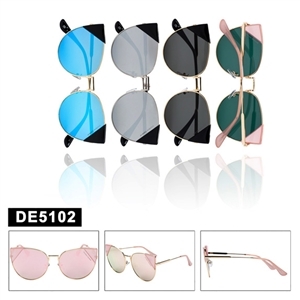 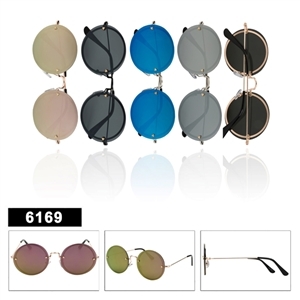 Besides the low prices, you will also have a wide variety of sunglasses to choose from for your personal needs or for selling in your retail outlet. Take your time in finding the best and make that fashion statement with sunglasses that are nothing less. 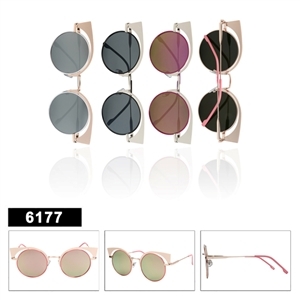 People have different reasons for using sunglasses and whatever your reasons, there is something out there definitely for you. 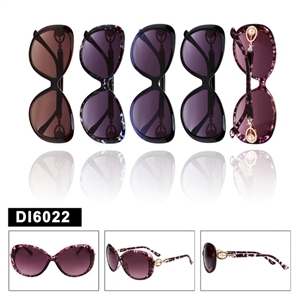 If you are into fashion you my consider the new wholesale Fleur De Lis Sunglasses.